you can't find the solution. Don't live with broken dreams. 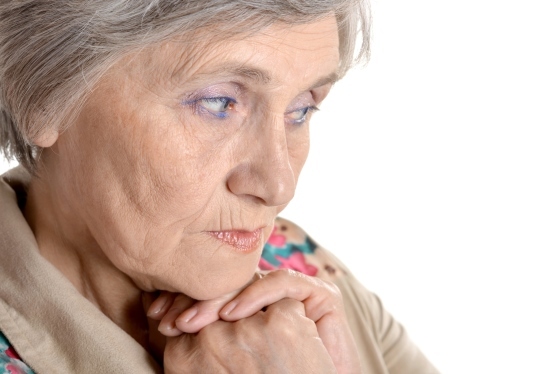 An Innovative variety of counseling services for Adults 18 and above. I believe that all of us possess the capacity to overcome every obstacle that life brings us. While it is certainly possible to achieve balance on our own, there are times when we may need help. It could be that we are on the right path and then become blocked by problems that seem overwhelming. Then there are times when we cannot even find the right path. Whatever your issues are today, most likely they have been developing over a long period of time. The way you feel today has roots in your past. That’s why therapists often ask about your earlier experiences and relationships. Here you will find a compassionate and non-judgmental environment where you may identify and explore emotional and behavioral patterns that keep you from experiencing healthy and fulfilling relationships. My work is interactive, collaborative, and practical. Together we will choose the most effective processes that promote healing and personal growth so that you can step into a more fulfilling future. One-on-one counseling provides an opportunity for you to talk about your thoughts and feelings in a safe, caring environment. 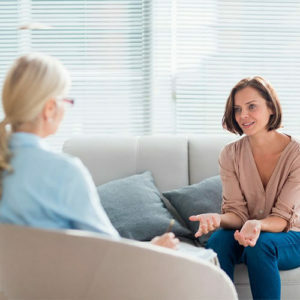 My clients sought individual counseling when they experience stress in their lives or when they have ongoing conflict or challenges that they have been unable to solve alone. Counseling for adults 18 or older. Areas where I have been able to help my Clients. As a therapist I use contemporary tools and techniques to aid in counseling. 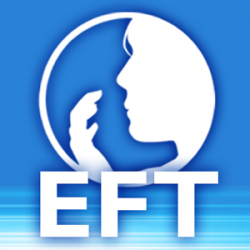 Two of the most effective are Emotional Freedom Techniques (EFT) and Eye Movement Desensitization and Reprocessing (EMDR). 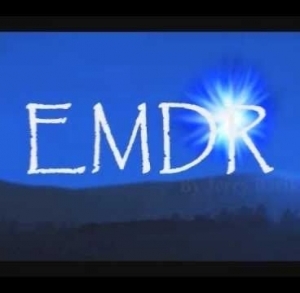 Both EFT and EMDR work more quickly and efficiently than talk therapy alone, especially for trauma. I also use Sound Therapy with Earth and Planetary Tuning Forks. While Sound Therapy is not counseling technique, it is an effective adjunct therapy to calm and relax and often aids in the counseling process. Sound therapy is available to clients and non-clients, providing relaxation and calming of the body, mind and spirit. Here’s a quick snapshot of each. You will find more in-depth information about these wonderful therapies and techniques here on my website.